View More In Mixing Pads & Trays. 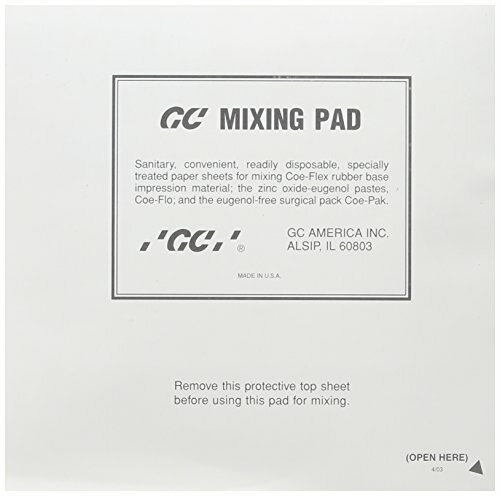 GC Mixing Pads are designed to be used in the mixing and kneading of dental material such as impression material, cement, or resin-based. If you have any questions about this product by GC America, contact us by completing and submitting the form below. If you are looking for a specif part number, please include it with your message.